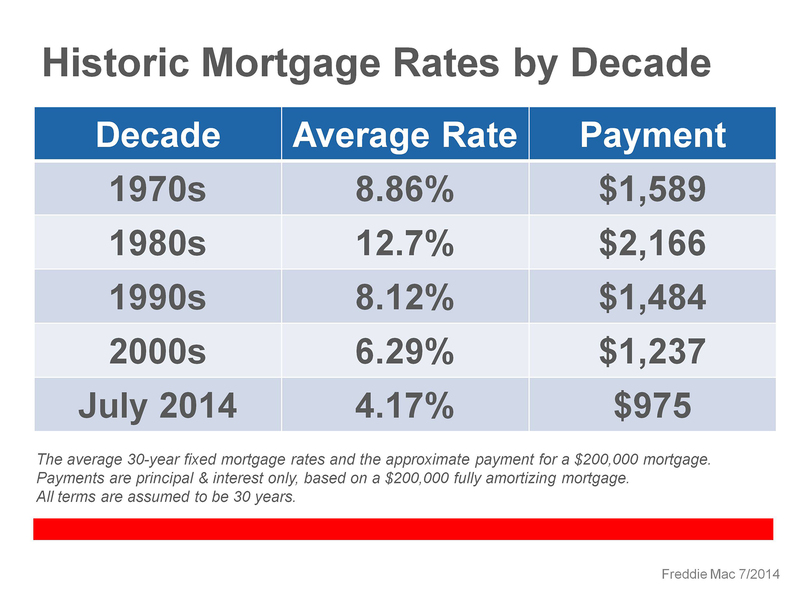 A look at interest rates by decade, still low. Current home buyers and move up sellers are fortunate to have the historically low interest rates. Predictions are they will rise, but even still, they remain low when you look at the blue diagram. Timing a purchase or a sale depends on many things – your employment, your family situations. 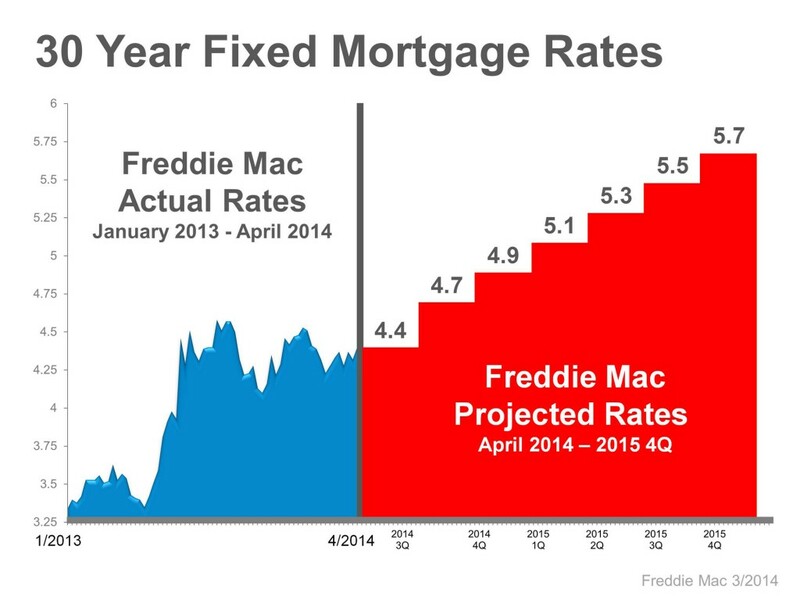 The interest rate you get when that time comes is what you get. However, if a move is on your mind, this post is to remind you to be aware of the current opportunity low rates provide. They make such a huge impact on your buying power. Please contact First Weber Group if you are contemplating buying or selling a home in Wisconsin. We’ve got mortgage lending partners who can help you lock in a low rate.